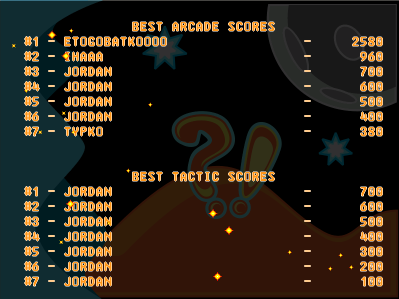 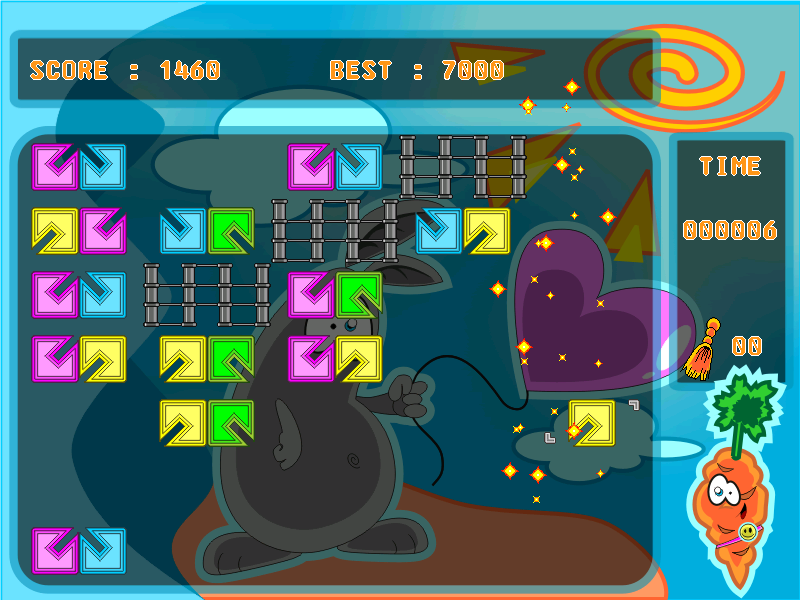 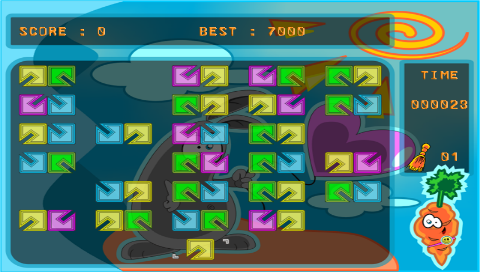 The arcade mode is mainly based on Biniax gameplay, but plus walls. 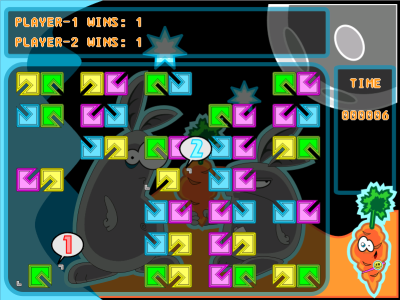 In tactic mode the time does not bother the player. This mode is not presented in classical Biniax game. Another new mode in Biniax-2 is the multiplayer. 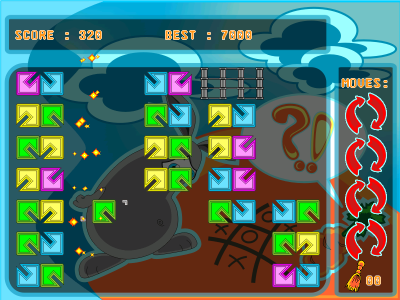 You do not need network connection, because it is played on same machine. For those, who like to show their success to the others - Hall of fame is present to store the best seven players in each mode.